kt literary » Blog Archive » So Much Great News! Whooooooo! As you may have heard, it’s been a whirlwind week of great books being released. I’m so sorry I wasn’t able to celebrate each title individually on their own Book birthdays, but I hope I’ll make up for it with a massive round-up of awesomeness. Let’s hit it! Hamilton has created likeable and engaging characters. Tiki is a strong, fiercely loyal protagonist. The plot-driven story immediately immerses readers into the underworld of old London. The early tension between Tiki and Rieker, followed by their slowly evolving romance, lends interest without overwhelming the fantastical element. The faerie clashes are exciting and mildly suspenseful. The satisfying closure enables The Faerie Ring to be a successful stand-alone novel, although this is the start of a planned series. Mundie Moms also loved it! 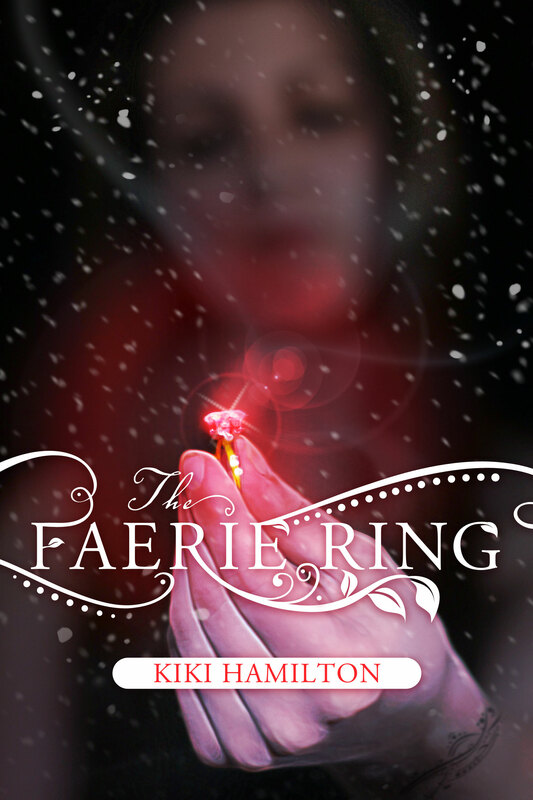 The Faerie Ring is an intriguing, beautifully written, blend of historical fiction, mixed with the perfect dose of romance, mystery, and faerie lore, all set within the time period of Victorian London. I was completely enraptured with the story that I couldn’t devour this debut novel fast enough. I absolutely loved reading this! Kiki Hamilton’s writing is spellbinding and her story completely mesmerizing. 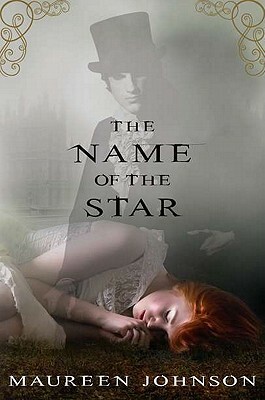 The way Kiki mixed historical London with faerie lore was masterfully done, making this a truly unique YA book. And that’s just some of the praise! Don’t miss the book trailer, which over 9,000 Facebook viewers already “liked”! 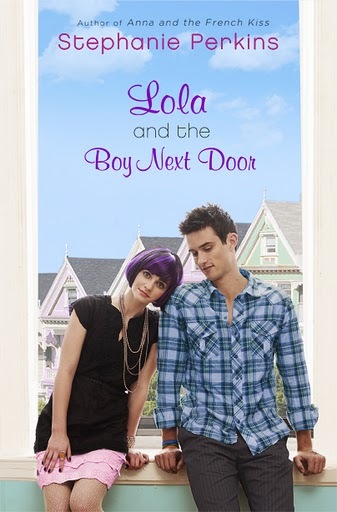 As for Lola and the Boy Next Door, you already know that School Library Journal loves it, as do Kirkus and Publishers Weekly! Did you know Stephanie is appearing TOMORROW at the Austin Teen Book Festival? Oh, for a teleporter to Texas! And after that she heads to San Francisco with Maureen Johnson, where I hear there will be pajama parties. And if you missed the release party at fantastic indie bookstore Malaprop’s in Asheville, NC, you missed a good time. Maybe I’ll start planning my trip now for ISLA’s release! I’m also trying something new with my site, where you’ll see an ad for Lola and Anna on the sidebar on some of the pages. If you’re a book blogger or have your own website and want to include the ad, let me know! I’d be happy to share. As for The Name of The Star, it’s been a wild week. Check out the fan trailer below, which is so creepily atmospheric, I got chills the first time I watched it. There’s also an interview with Maureen up at Bookpage, with a bonus video, and a contest being run by her UK publisher to join Maureen on a East End walking Ripper tour, and another piece on Killer Reads. We also had a great time at the release party at Books Of Wonder in NYC on Tuesday. And we’ve already gone back to press for a second edition! So if you’re a collector, run out and make sure you buy the first edition now, and lord it over all the others who’ll have to settle for a later edition. You know you’re cool. And *I* know you’re cool. So there’s that. I met Maureen at the book-signing she held at Murder By the Book in Houston. Had a blast! It was great to finally meet her and exchange a few words. Haven't really had a chance to read much of the book yet, as I took off half a week from school to drive to see her, but when Tuesday rolls back around I'll be dedicating the day to it. First twenty pages look fantastic though. That was a really cool trailer. What did they say at the end, when the picture of the woman showed up on the knife? The music was pretty cool, too. I'd love to learn how to do these things.